Formulated with Tea Tree and Peppermint oils, this invigorating shampoo will soothe and add shine to the hair. It deep cleans without stripping the hair’s natural moisture. Application: Wet hair thoroughly. Rub a liberal amount between palms and massage throughout hair, concentrating on the scalp. 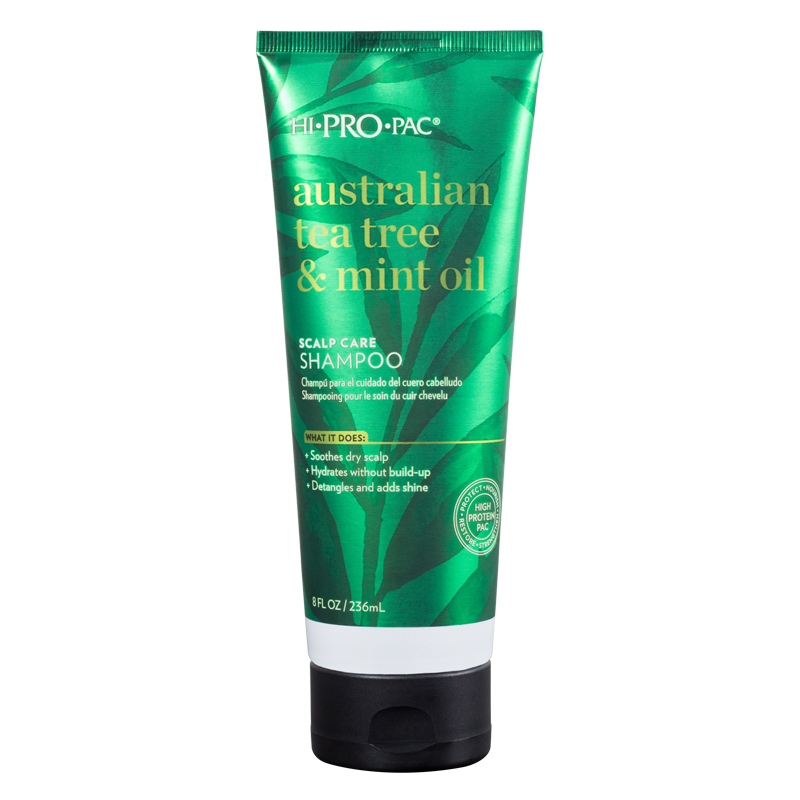 Rinse well and follow with Tea Tree & Mint Hair & Scalp Masque for a deep conditioning treatment. Can be used daily for best results.